You need legal representation to insure that your rights are preserved. Don't try to fight the battle alone. We are here to help recover your losses so you can get your life back to normal.. There comes a time in each person's life when they need guidance and assistance to insure the best outcome. Let us make a difference for you! Let us help you navigate the legal maze. 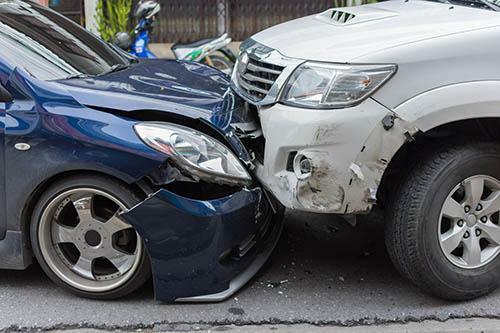 We can help you recover the damages that you deserve whether it is from your own insurance company or the other driver. Let Us Make a Difference for You! 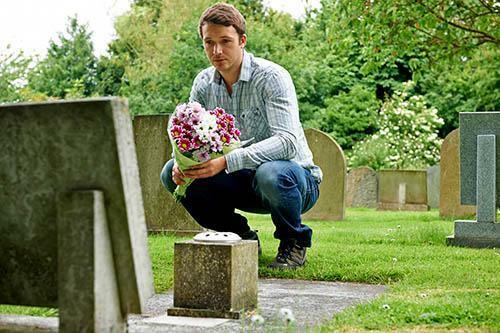 The most serious of civil case involves the unfortunate death of a loved one. We have the experience, compassion and knowledge to help in these difficult times. 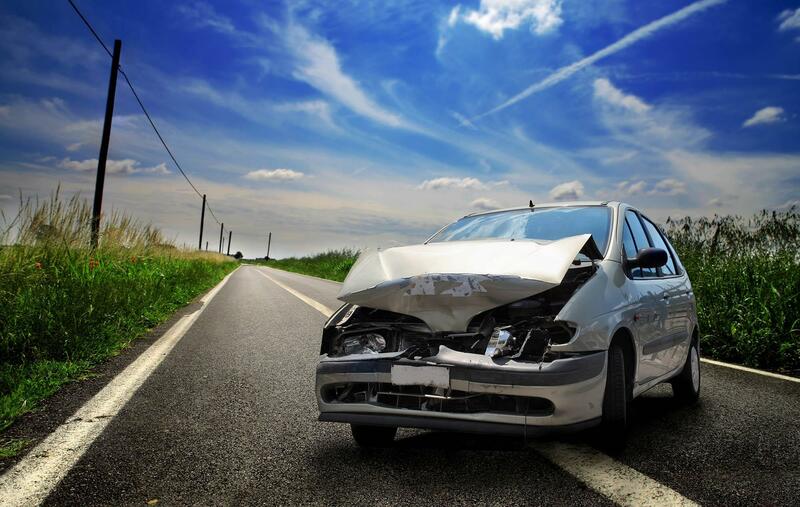 Have you or a loved one been involved in an auto accident? We can help explain your legal rights. 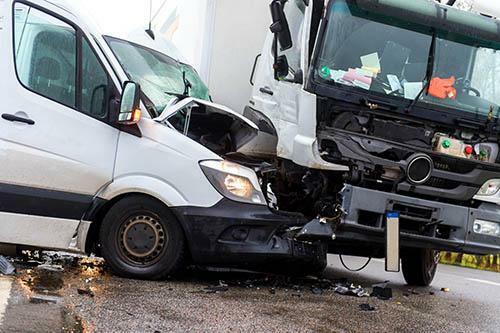 Have you been in an accident with a truck? 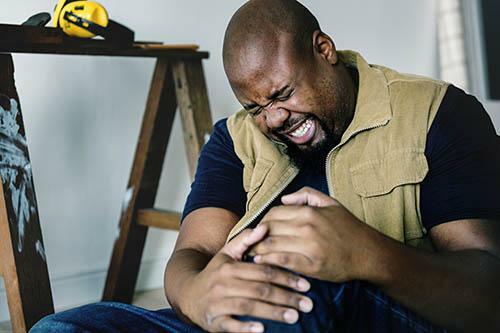 Let us help you get a fair settlement for your injuries and property losses. 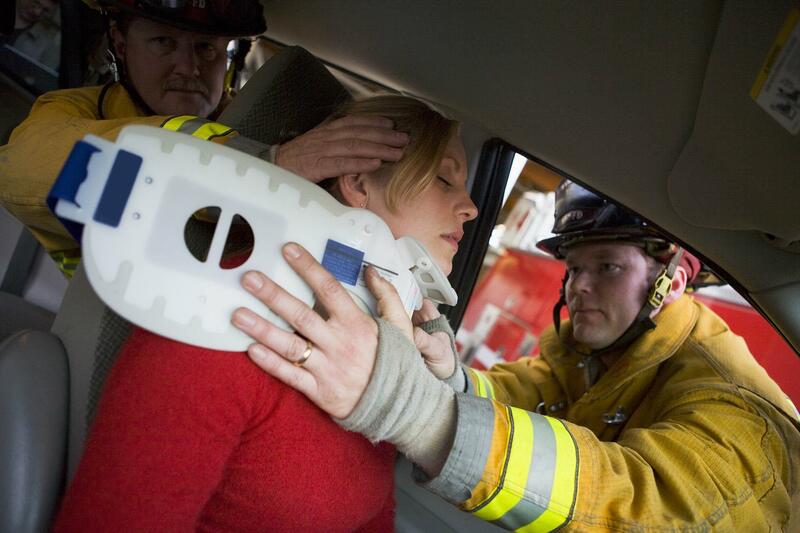 Have you been injured in an accident or by no fault of your own? You may be entitled to damages. Have you been accused of a crime? We will represent you in City, State and Federal Court. 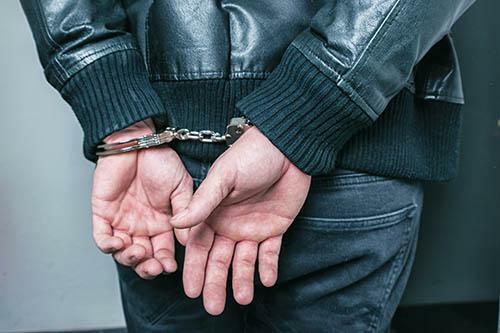 We have obtained numerous Not Guilty verdicts for our clients. You received a traffic ticket. 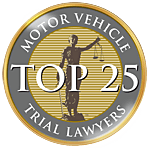 Do you want to incur less fees, points on your driving record and avoid having to go to court? Call today to speak with an experienced lawyer! 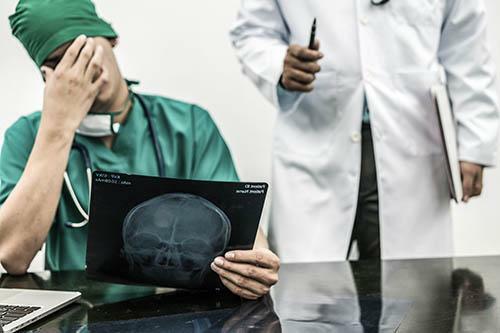 Whether it’s your insurance company who refuses to adequately compensate you for your personal injury, the wrongful death of a loved one caused by carelessness, or you’ve been wrongfully accused of a crime, our team at Barfoot & Schoettker is here to help. Regardless of the obstacles you face, we can help. 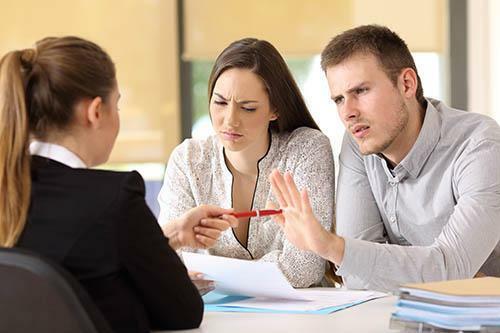 Confidential Consultation Contact us to schedule your no-obligation consultation. Great lawyer, went above and beyond to help me out and legitimately cared about what was happening to me. He did a wonderful job and was there step by step explaining and making sure I was aware of what was happening. 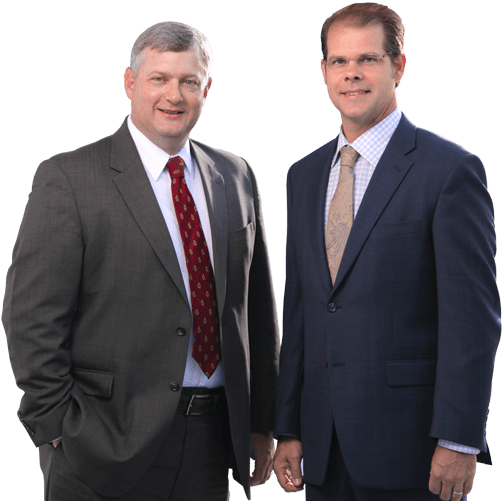 We are very pleased with our recent experience with Barfoot & Schoettker. My husband had a prescription wrongly filled at the pharmacy. Mr. Schoettker took our case and negotiated a fair settlement for the suffering that resulted from taking the wrong medication. He listened to all our concerns and treated us with the greatest respect. We are both retired and are grateful to have found an attorney who really cares. 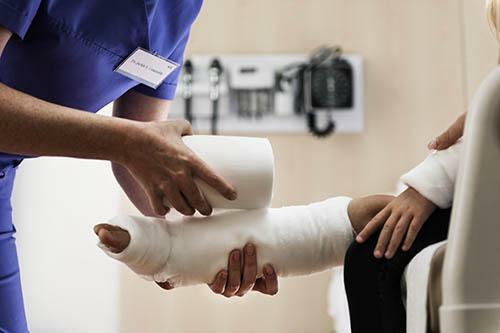 We would highly recommend Barfoot & Schoetkker to anyone who might need a personal injury attorney. After my accident I was fearful of how things would go with the other driver's insurance company but thankfully I called Barfoot and Schoettker and they helped me so much. They made a scary situation not so bad. Thank God for them. I'm so blessed that they are in town and really go the extra mile to help their clients. Contact us to schedule your no-obligation consultation.